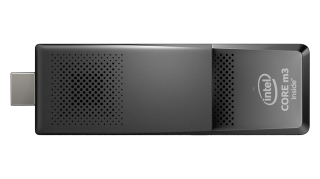 Thin Client —What is it? 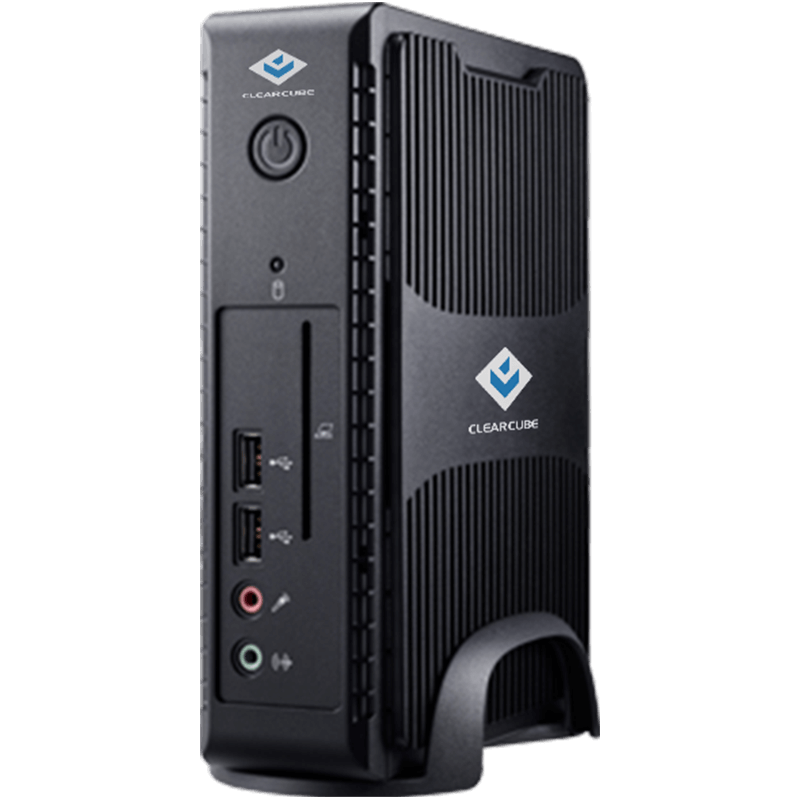 A Thin Client is a compact, secure, fanless, and hard drive free desktop computer, powered by a Thin Client Operating System. Because they don’t run a Windows operating system locally, these endpoints don’t store sensitive data and applications on the devices themselves. Instead, your Windows instance, all of your data and applications are stored in a data center located either on premises or in the cloud. 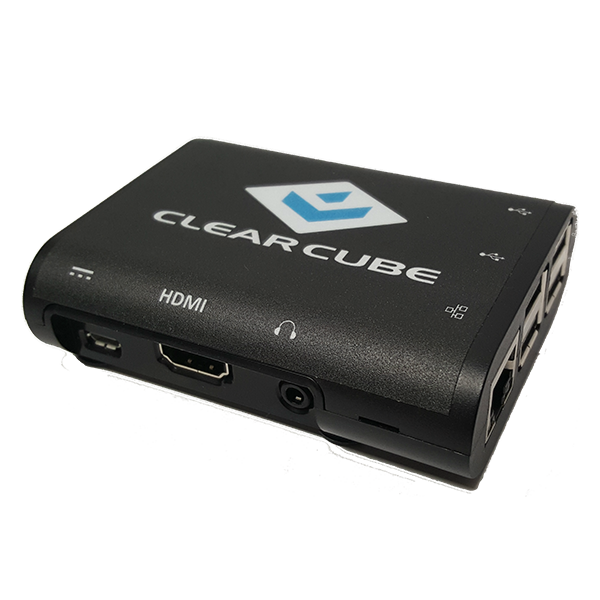 Considerably compact compared to traditional “Fat Clients” Thin Clients remove the added noise, power consumption, extra space and costs demanded by Desktop PCs. Perhaps even more importantly, they reduce IT overhead that would be necessary for maintaining big, noisy fat client computers. Increased Security: With Thin Clients, sensitive and important information is not actually stored on the endpoint device itself. Instead, information and data is stored in the datacenter or in the cloud. This means you don’t need to worry about a device being lost, stolen, or hacked. If one of these scenarios were to occur, no sensitive information would be compromised. 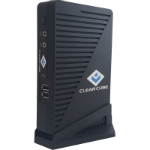 Cost Savings: Thin Clients are actually less expensive than PCs or “fat clients.” Not only is the upfront cost of purchasing a Thin Client less than a PC, Thin Clients also expend less energy. This leads to further savings down the road. 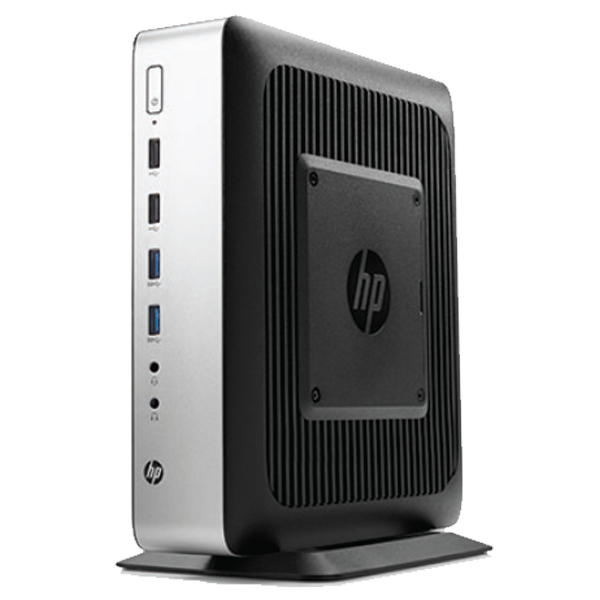 Increased Productivity: Thin Clients are easier to set up out of the box than PCs. They also require less repair and maintenance time, and allow workers to access their same apps and data from just about anywhere. The operating system is the single most important software that the Thin Client (or any computer, for that matter) needs in order to run. It manages the computer’s memory and processes, as well as all of its hardware and software. Perhaps most importantly, it allows users to communicate with their computer without needing to know the computer’s language. What is a Thin Client Operating System? A Thin Client OS is the operating system that powers a Thin Client, enabling the device to function. 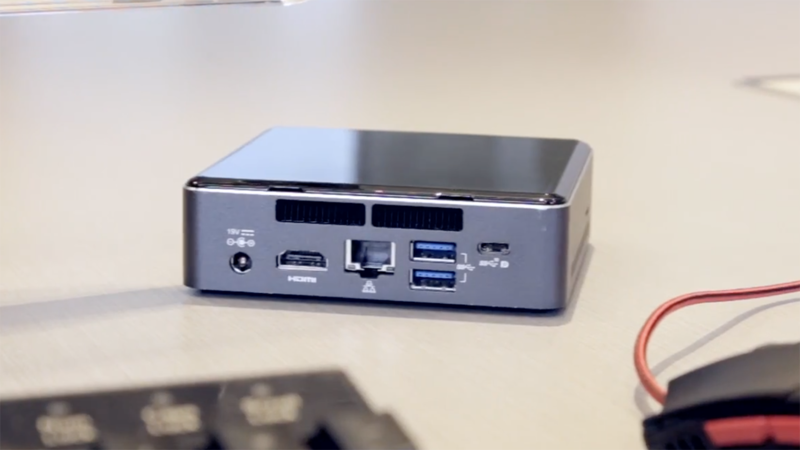 Without an OS, your Thin Client is just a piece of hardware. A Thin Client OS (operating system) is also able to connect to your Virtual Desktop Infrastructure environment. Ideally, it contains the clients for various protocols from major server providers like Citrix, VMware, and others preinstalled. And it makes using the Thin Client easy for your workers. They simply need to boot their device, and the Thin Client then logs them into their virtual desktop session. Here they can get all the apps and data they need to begin working productively. No expert level computer knowledge required. When it comes to choosing the right endpoint device for your environment, there is no one size fits all option. Instead, there are several different possibilities that have the potential to be the right fit. For example, companies and organizations can now choose between traditional, high powered x86 devices, and ARM based devices including the Raspberry Pi. 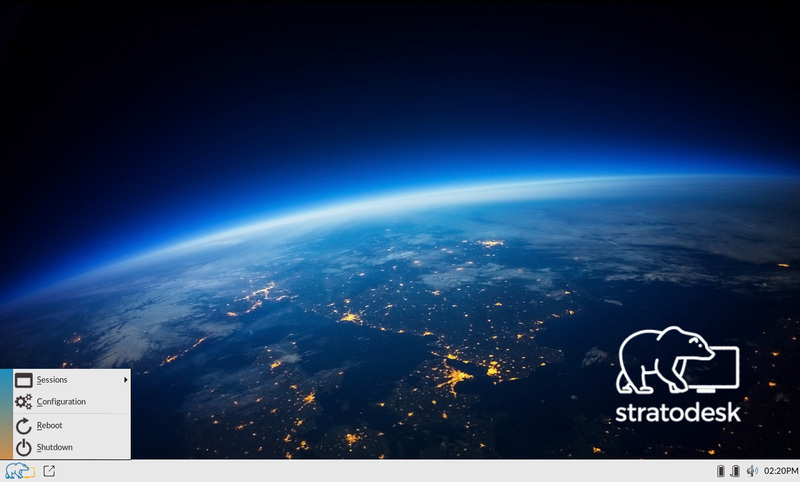 Stratodesk software is unique in its ability to power and manage both x86 and ARM based devices within the same environment, making it the most flexible and powerful endpoint computing solution on the market. 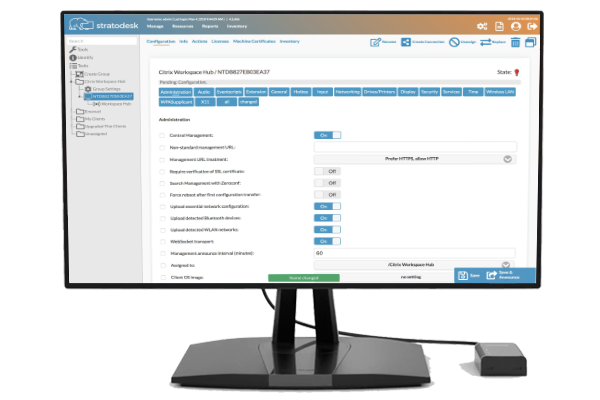 Customers can now choose a combination of devices in order to best fit their use case and needs. But what are these different devices exactly, and which ones best serve your unique business use case? 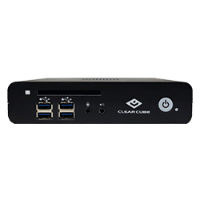 Our cutting edge Thin Client OS runs on your PCs and Thin Clients and turns them into powerful NoTouch endpoints. By easily deploying onto thousands of devices instantly, we make everyone’s job easier. And Stratodesk NoTouch OS doesn’t just run on Thin Clients. 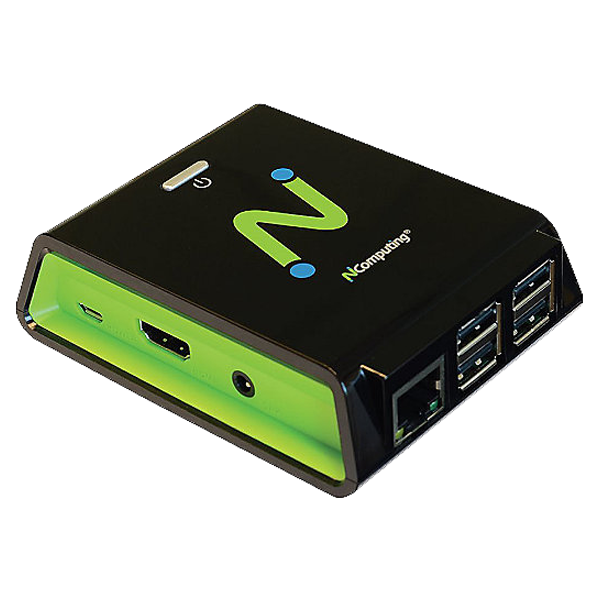 It is also fully capable of repurposing any x86 device –that means PCs, Laptops and Thin Clients, as well as ARM based devices like the Raspberry Pi, into high performing, secure, software based NoTouch Clients. 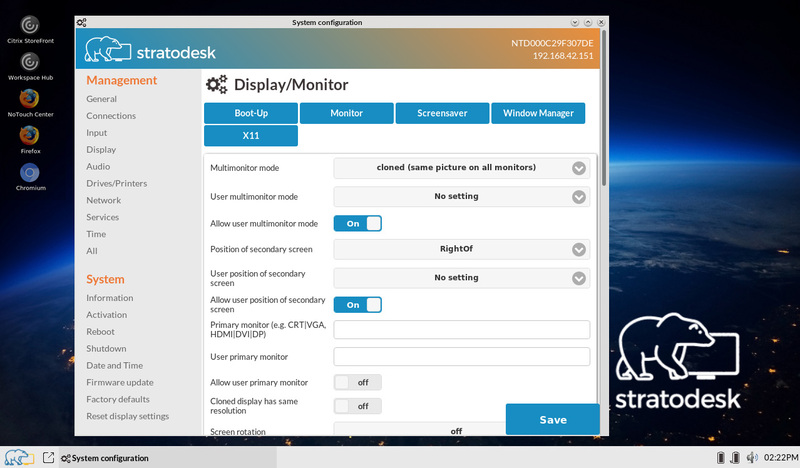 Stratodesk NoTouch OS is Linux based, secure, seamlessly manageable from NoTouch Center, and fully ready out of the box to connect to your preferred VDI environment. 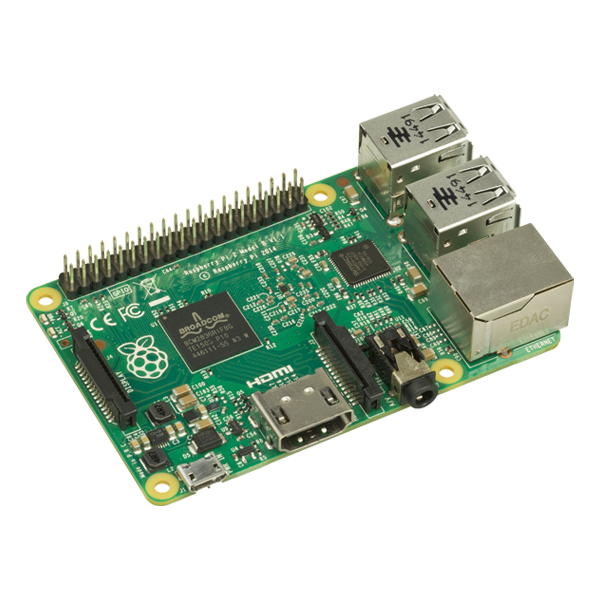 Raspberry Pis are a perfect choice for companies and organizations looking for high performing endpoints that don’t cost a fortune. Stratodesk is the pioneer of enterprise grade, Raspberry Pi endpoints. 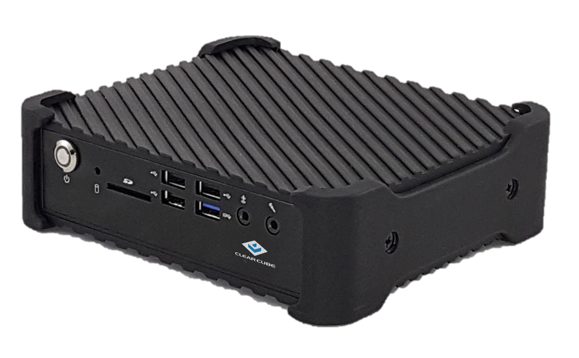 With the Raspberry Pi Thin Client, you get the full benefit of VDI (cost savings, increased security, ready out of the box) at a fraction of the cost, thanks to the combination of Stratodesk software and the world’s favorite, low cost motherboard. 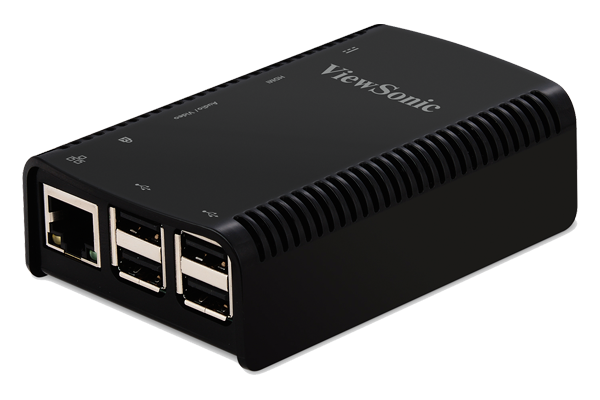 You may also be interested in exploring other compact devices for your VDI. The Intel Compute Stick and the Intel NUC, like the Raspberry Pi, are lower cost alternatives to traditional, x86 Thin Clients. 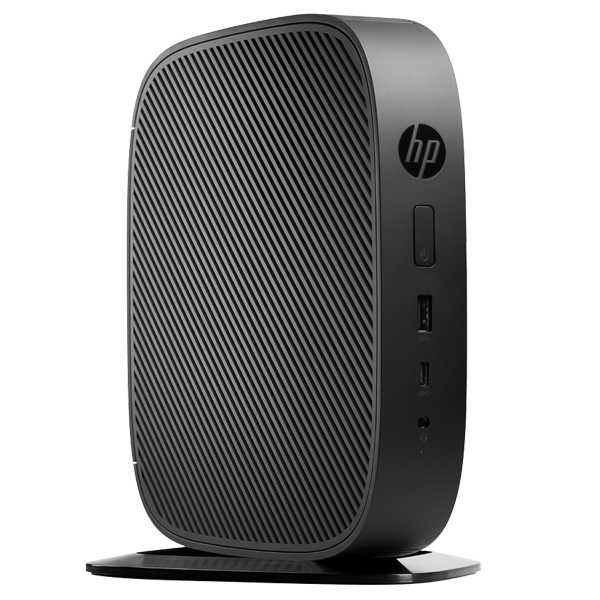 These devices are smaller than their predecessor and offer similar benefits to competing Thin Clients. They can also be quite cost effective while offering high performance standard, making them worthwhile for your consideration. 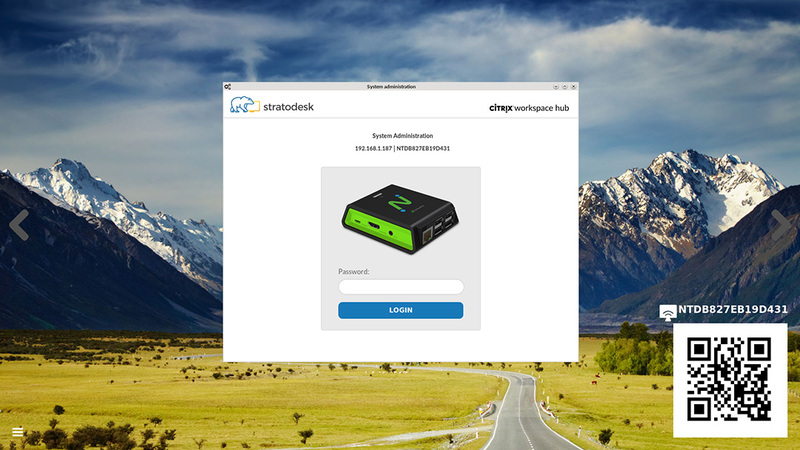 Stratodesk is able to run on both the Intel NUC and Compute Stick and both can be centrally managed from NoTouch Center. 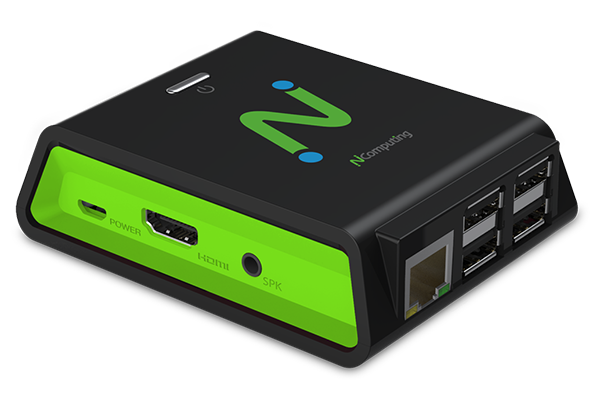 Traditional x86 Thin Clients are certainly more expensive than their Raspberry Pi based competitor, but they do come with extended benefits, too. Already mentioned above, x86 Thin Clients might be the right fit for use cases where an even more powerful solution is needed, for example, to run specific kinds of software. With so many different devices to choose from, you might be wondering which is the right fit for your particular business needs. 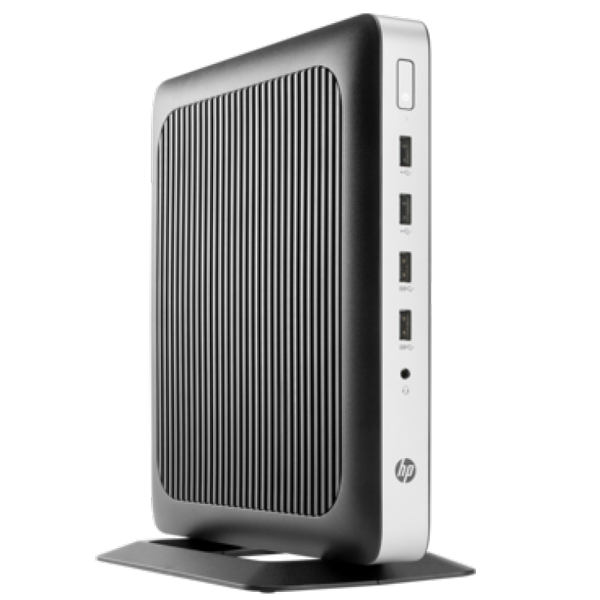 For more information on that, read our article on Raspberry Pi Thin Clients VS Traditional Thin Clients.